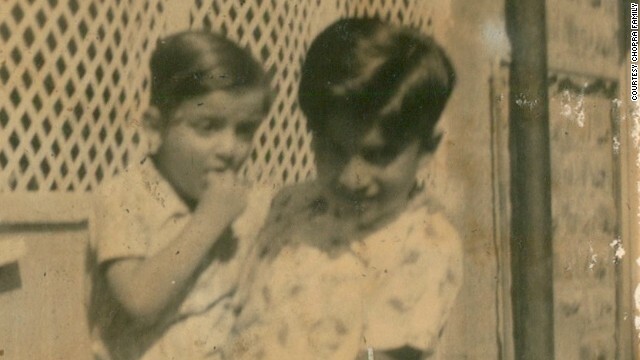 Six-year-old Deepak Chopra and three-year-old Sanjiv Chopra outside their home in Pune, India in 1952. (CNN) - Once upon a time (and this is a true story even though it begins "once upon a time") there was a physician in India who had amazing ears. 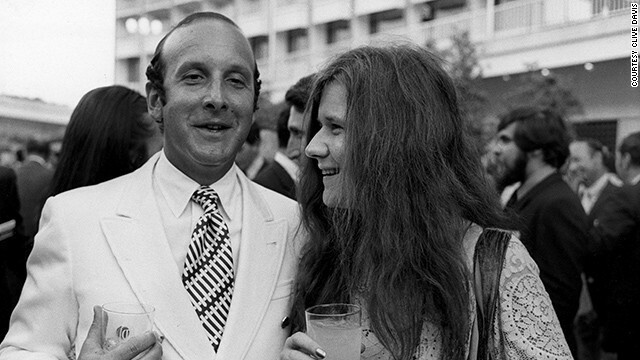 Clive Davis with singer Janis Joplin, who Davis signed after seeing her performance at the Monterey Pop music festival in 1967. CNN Profiles: What moves Clive Davis? (CNN) - Which of the following musicians does not belong with the others? Janis Joplin. Bob Dylan. Whitney Houston. Barry Manilow. Carlos Santana. 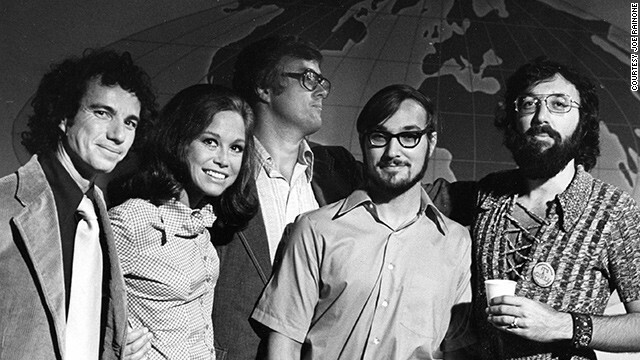 The Grateful Dead, Miles Davis, Alicia Keys, Patti Smith, Notorious B.I.G. Answer: they all belong together. 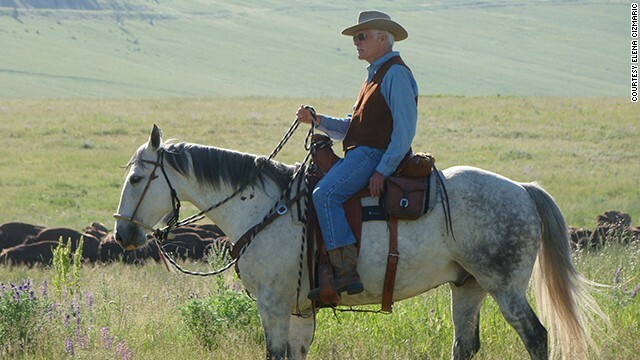 They have been together - under the same umbrella - because of the man featured in this edition of CNN Profiles. Clive Davis is that man.